Vanessa and Jazz (Shadowpins Jazz Marazz) remained #1 in Miniature Pinscher rankings for AKC agility, year ending June 30, 2018. They competed at the 2018 AKC Agility Invitationals in Orlando again and remain #1 in Agility in Miniature Pinscher Club of America rankings. 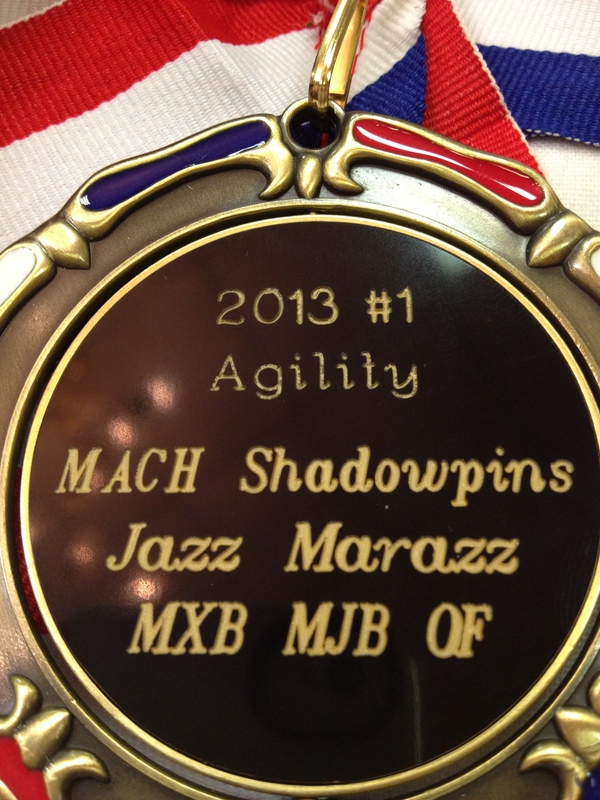 YAY JAZZ! and Vanessa !